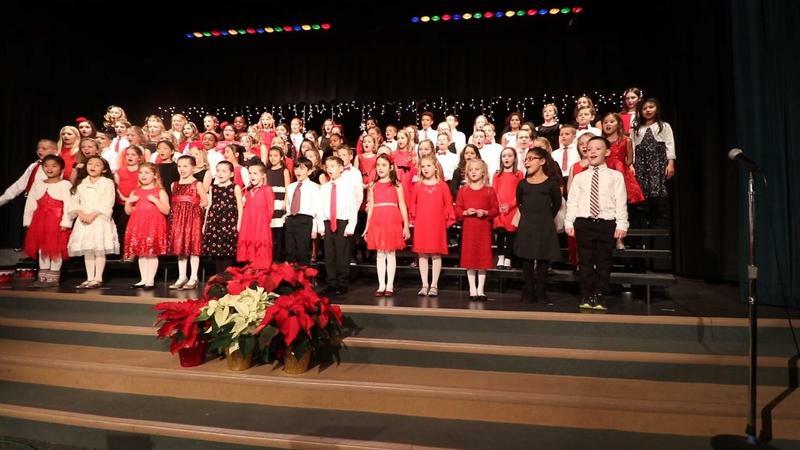 Click to see the full video of this year's Boone Meadow Voices Holiday Concert! 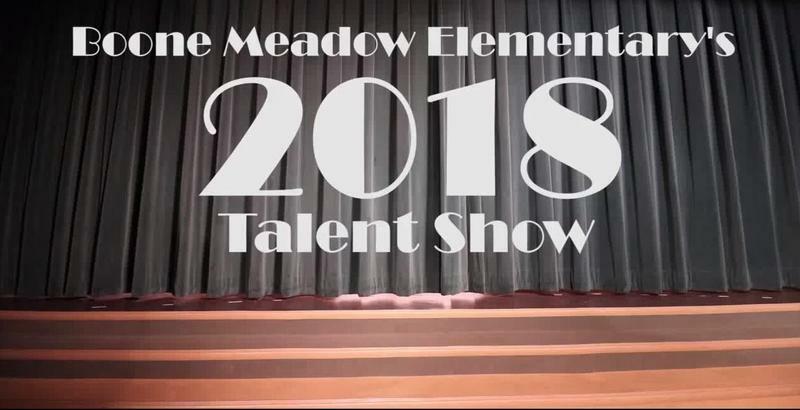 Click to see the full video of this year's Talent Show! 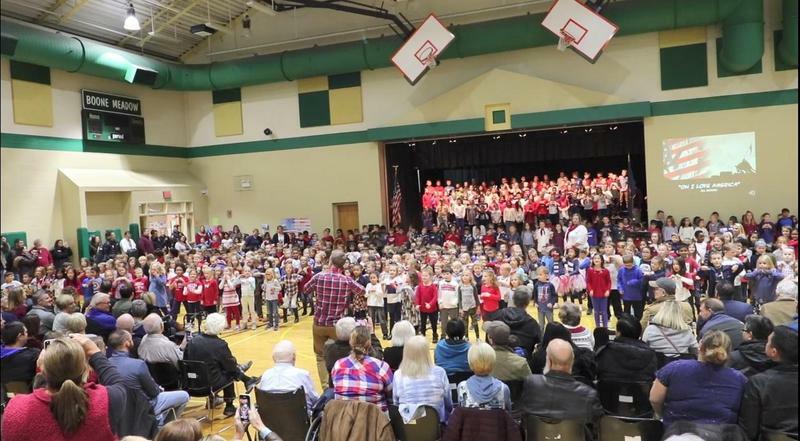 Click to see the full video of this year's Veterans' Day program! Boone Meadow is committed to empowering each member of our professional learning community. 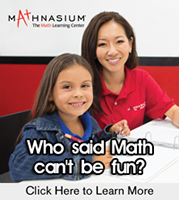 Our students, parents, and staff enjoy a learning environment where structure is defined, risk-taking encouraged, diversity embraced, and excellence in education is valued.